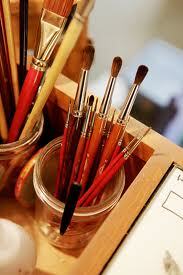 OIL PAINTING KIT:This is for Mr. Petersen's art class. Please print out online purchase confirmation and submit to Mr. Petersen to receive your supplies. NOTE: These are optional items, not included in the class fee.